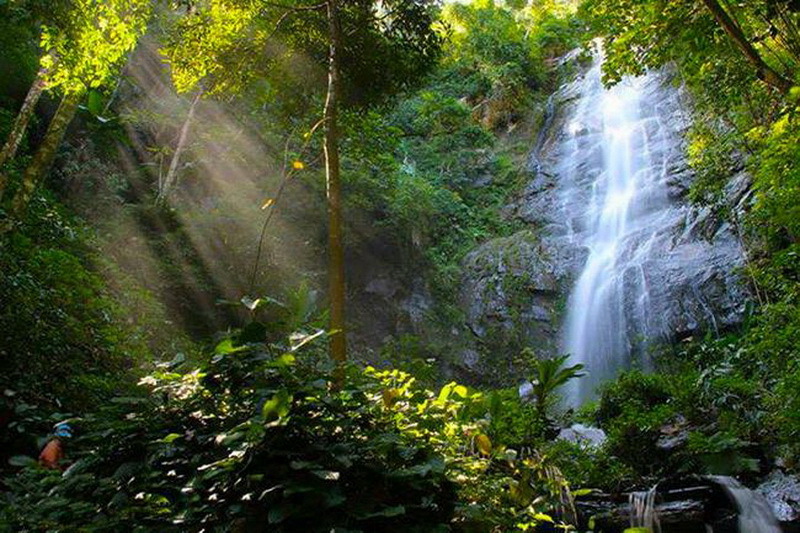 Enjoy the one of the grateful national sight in Chiang Mai, the Sri Lanna national park. Sri Lanna national park, a good choice for relieve your life from the stressful in your office life. 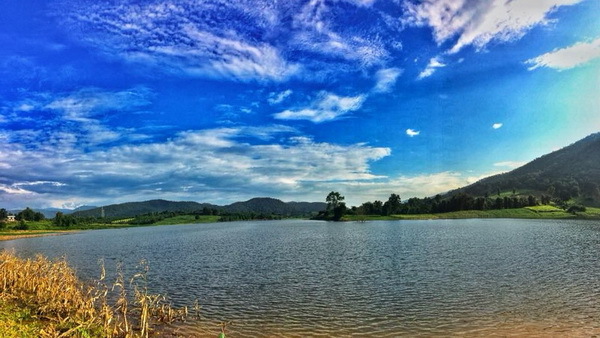 National park is a good ways to taking a good breathe and simply life in Chiang Mai. 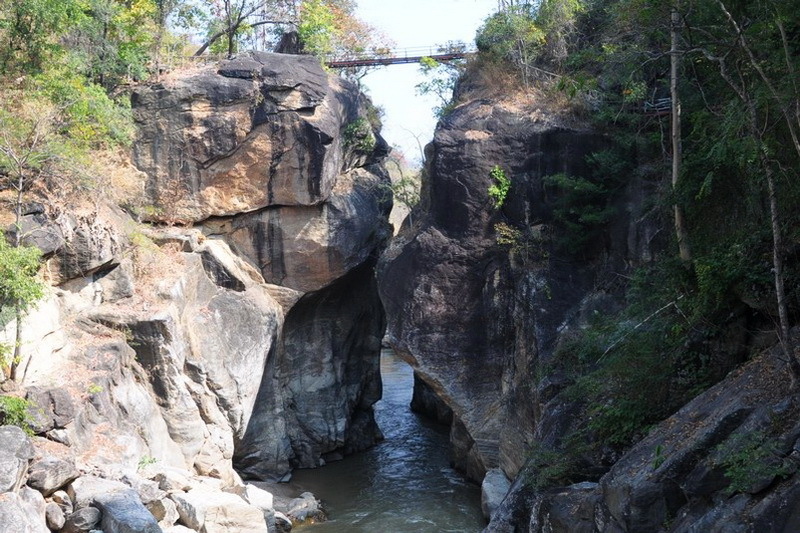 Sri Lanna National Park is one of the guaranteed place which recommend to visit at once. Therefore, I will let you know much more about this attractive place, the Sri Lanna national park. Right Now!! What will we have been seen at this grateful national sight, the Sri Lanna national park? 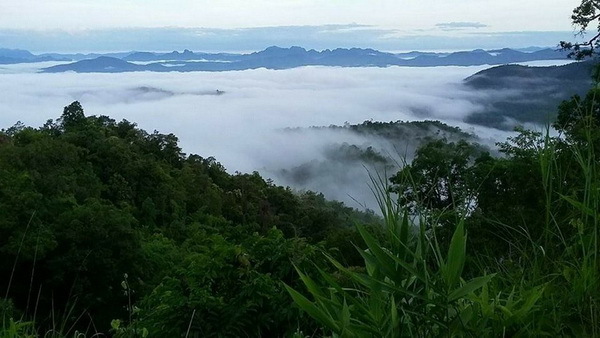 The fee for enjoy the restful site in this Sri Lanna national park is very cheap. There are 20 baht for adult and 10 baht for the children, cover for only Thai visitor. Moreover for the foreigner visitor are 100 baht for adult and 50 baht for children. While you are reaching there, our Sri Lanna national park. The first recommend activities is taking a sight at the Mae-Ngud dam. Not only the completely good resources but also this Mae-Ngud dam always serve the interesting activities for every tourist both Thai and Foreigner. The provided activities at the Mae-Ngud dam is the rafting, which gained you more experience to get a beautiful sight. Moreover recommendation, taking a sun set sight at here is be one of good restful ways while stay in here, the Sri Lanna national park. The highlight on this Sri Lanna national park is the Mon-Hin-Lai waterfall, which has a part comes up from the weird rock by national. 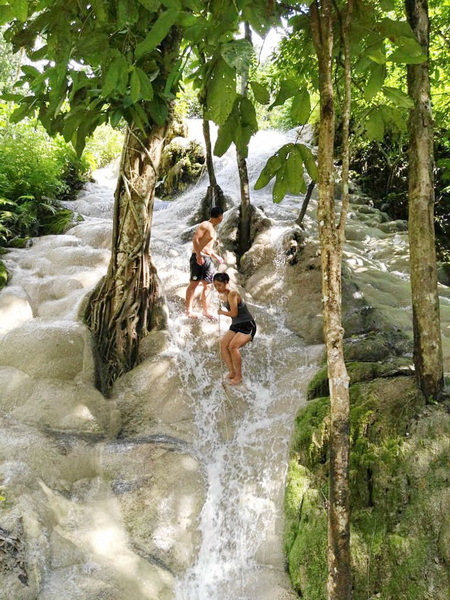 There are beautiful 9 layers at the Mon-Hin-Lai waterfall so, this is a good place to taking a photo to show up your better life on your social media site, while you are taking a trip to this wonderful environmental attraction, the Sri Lanna national park too. 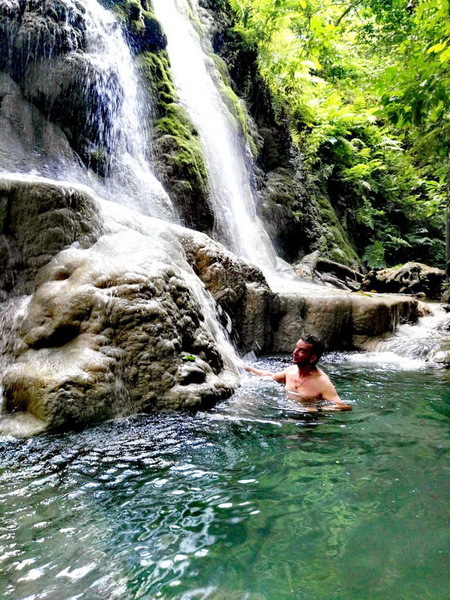 Moreover interesting waterfall is Bung-Tong waterfall, the valuable place to take a sight and resting for while too. The next interesting point, is the Jed-Si fountain. Jed-Si in English is means seven color. The reason for the name of this fountain is Jed-Si because you can easily see the rainbow in this wonderful fountain in a day. More interesting point, is too see the beautiful creature inside the cave are Nong Pha cave, Pha Dang cave, and Jom Hod cave. 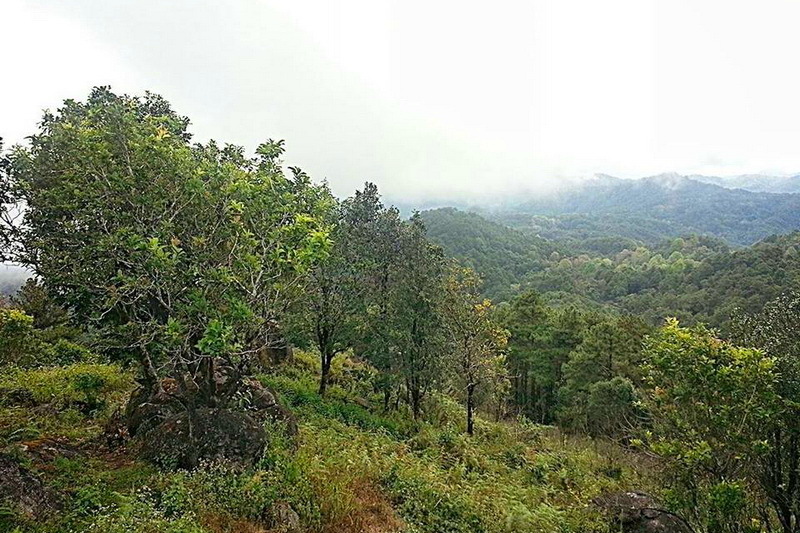 Moreover, there are many national trails in our Sri Lanna national park. 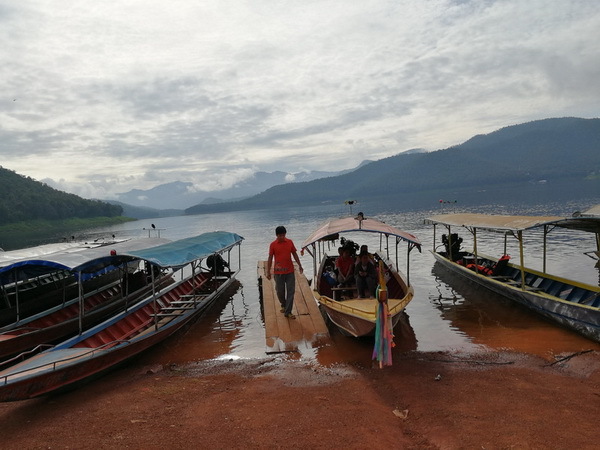 By the way, there are 3 recommendation trails from the tourist who has visited at our Sri Lanna national park, which are Huay Kum trail, Mae Wae tral, and the Bua Tong – Phu Jed Si trails. 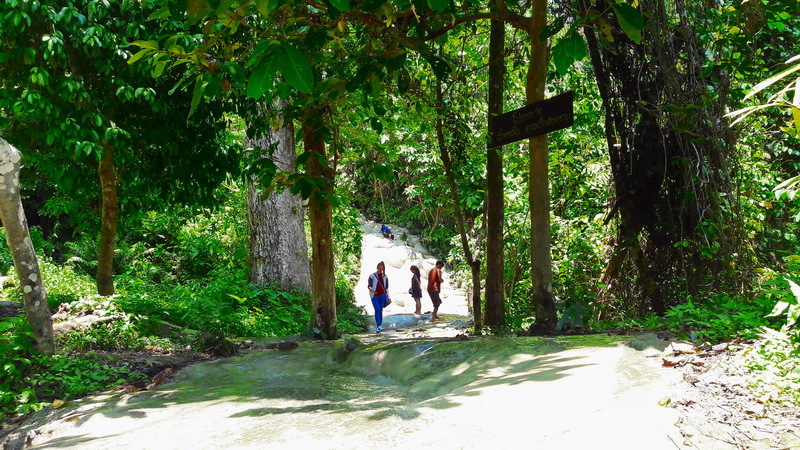 In my recommendation, try to join one of the recommended trails, it is the good chance for you to touch and feel one of perfectly national resources in northern side of Thailand. For the accommodation, is be prepared for everyone both Thai and foreigner in many types in friendly price. As my recommendation, the big house beside the Mae-Ngud dam is the best sleep place because you will get the good weather entire your happy night in exactly. Moreover, the Sri Lanna national park has provided the good camping space including of the tent for rental in each night for everyone in friendly price too. Food and drinking is always provide for everyone as Thai and native food in every day. In my advice for food, try to order the fish menu in the provided restaurant because, the fish has very good taste in exactly. Trust me in food and you will happy with your meal at the Sri Lanna national park in exactly. 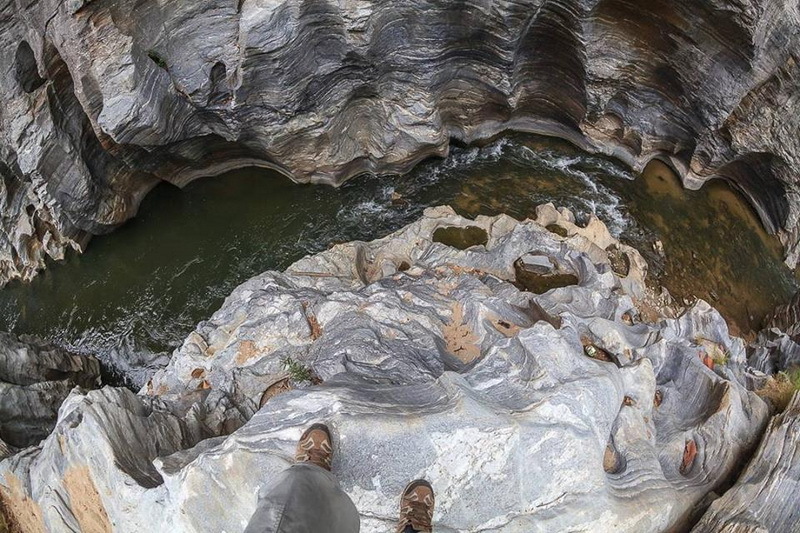 How do we get to this miracle national park, the Sri Lanna national park? Let start with the option for the tourist, who getting there by their own or rental vehicle. There are 4 alternative ways to reaching our Sri Lanna national park. 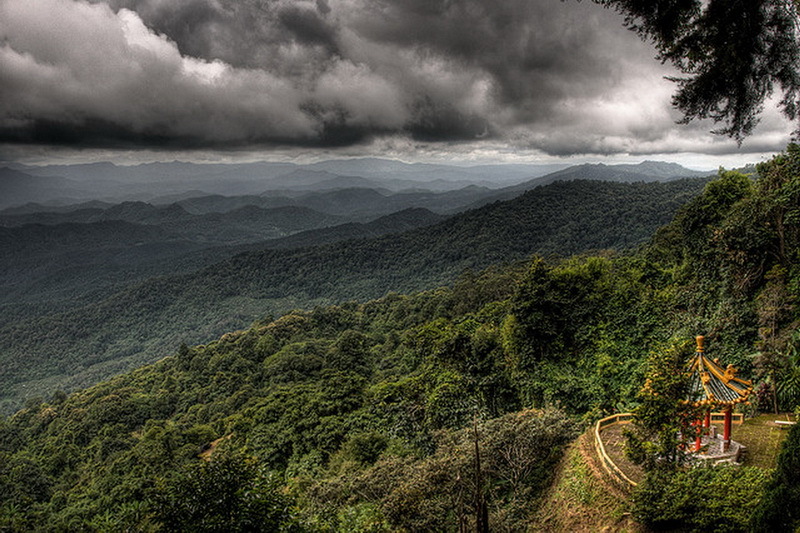 The first recommend way is in highway of the Chiang Mai – Fang in route number 107. Go along in direction (The road is placed beside the Ping River, one of the forth important river in Chiang Mai) and passed away the Chiang-Dao district then, you will reach the destination in finally. The third ways is go along via the highway of Chiang Dao – Praw in route number 1150 from central city of Chiang Mai, passed away the northern site of Chiang Dao forest, and Mae-Ngud forest. Then, you will reach to the destination too. The last ways to reaching our Sri Lanna national park, is to traveling by the highway route number 1150 too, but passed away the Doi Sa Ked district instead of the third ways direction. Then, go along in direction a bit, you will reach the point to our Sri Lanna national park in finally. The overall forth ways above is in perfect performance of direction. Another choice, is to take a public transportation at our central transportation in Chiang Mai. Remind that, the cost for traveling by the public transportation is in several fee because, there are many ways to reaching to the destination too. In my opinion, rental for one motorcycle to reaching our Sri Lanna national park is a good ways to touch and feel the native life of the northern.